Tag Archives for " Lukewarm "
I don’t go into depth about the finds, but encourage you check them out if they sound interesting. The photo in the post is a favorite for the week from Flickr or one that I took out there on the road. 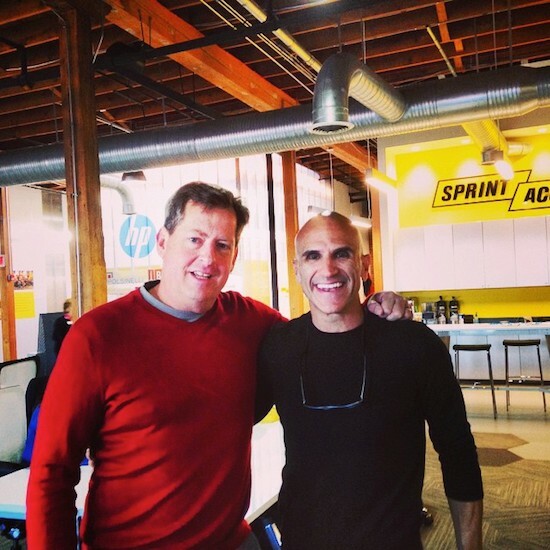 My friend Michael Port worked with the Duct Tape Marketing Consultant Network in Kansas City this week. Bond – A simple app that reminds you to keep in touch with people. Rain – Use Rain to showcase your business to customers near you.